HEART EYES: Sparkly Sunscreen, Tiny Crafts, and Edible Unicorns | YAYOMG! HEART EYES is back! We’re leaning into Spring vibes with some fantastic new releases. From magical mac and cheese to the new Nintendo Labo VR Kit, we’re super excited to share our favorite new releases with all of you! What made the list? You’ll have to keep on reading to find out! The kits currently come in tasty treats like Rainbow Cake, Candy, and Donuts as well as savory snacks, like Cheeseburger and Fries, Sushi Platter, and Taco Dinner. 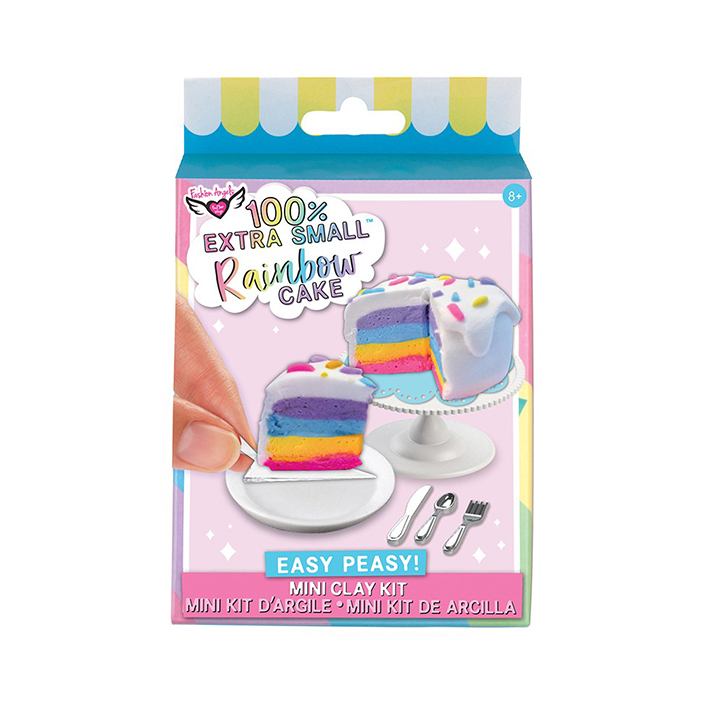 Each kit comes with air-dry clay, instructions, and of course – adorable tiny accessories to help you create the perfect scene. To us, there’s nothing more comforting or delicious than a bowl of Kraft Mac and Cheese. 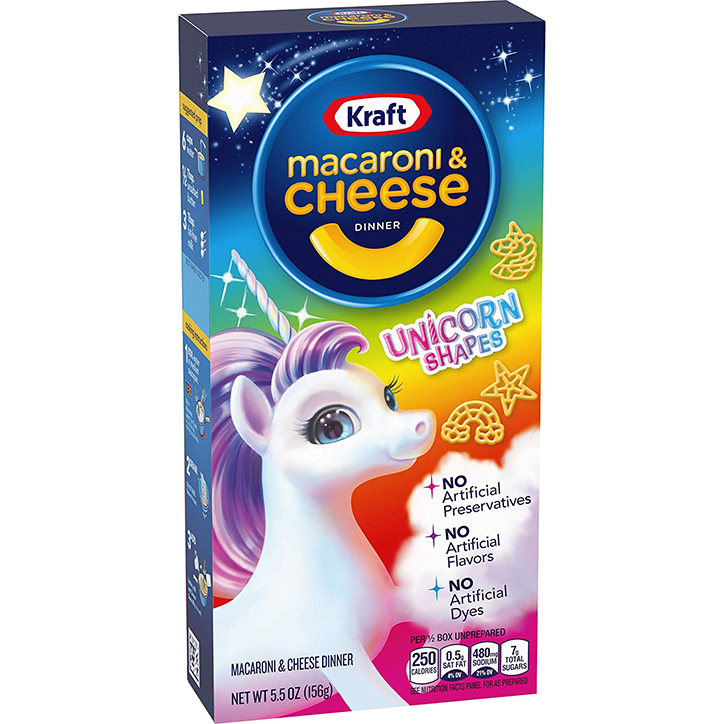 That’s why, when we heard that Kraft was releasing Unicorn Shapes, we immediately ran out and bought a box this cheesy perfection. This isn’t like your typical unicorn food trend with swirls of pinks and purples throughout. 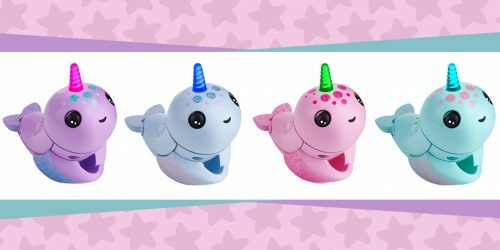 It’s just adorable unicorn, rainbow, and star-shaped pasta stirred into the tasty Kraft cheese sauce you know and love. Considering it’s basically the macaroni and cheese equivalent of the YAYOMG! brand, we whole-heartedly approve! PRO-TIP: Sprinkle a little edible glitter on top to unicorn-ify your dinner and make it totally extra. Jansport just dropped a new print for a few of their best-selling bags. 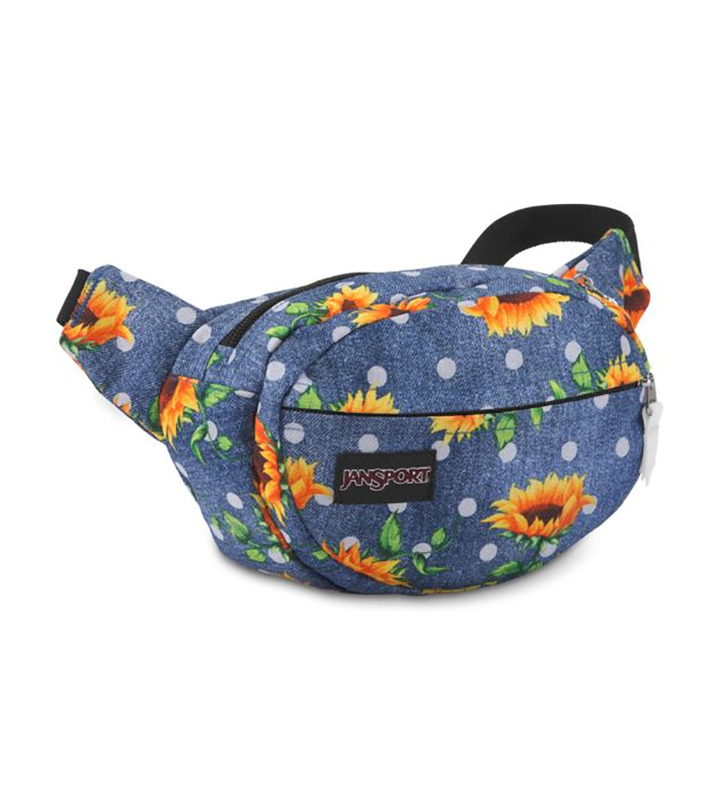 The sunflower collection features a vintage-inspired sunflower and polka-dot print that’s too cute to pass up. You can rock this cute look by picking up their Fifth Avenue Fanny Pack, Superbreak Backpack, or Half Pint Mini Backpack. This Summer-y style is the perfect choice for springtime picnics, outdoor concerts, and Summer beach trips. 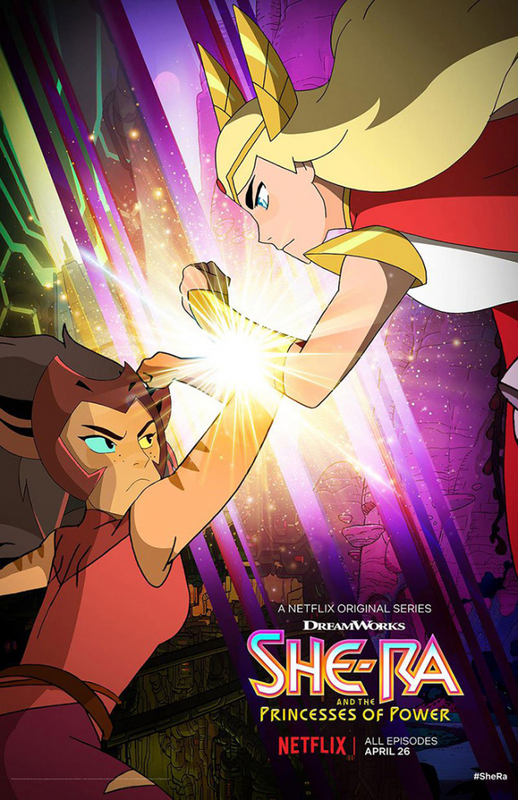 Is it even possible to love a show as much as we love She-Ra and the Princesses of Power? If you haven’t already checked it out, it’s time for you to catch up because Season 2 is on the way this month. We’ve got our snacks ready and a comfy place on the couch already picked out so we can binge all 7 episodes when they hit Netflix on April 26th. 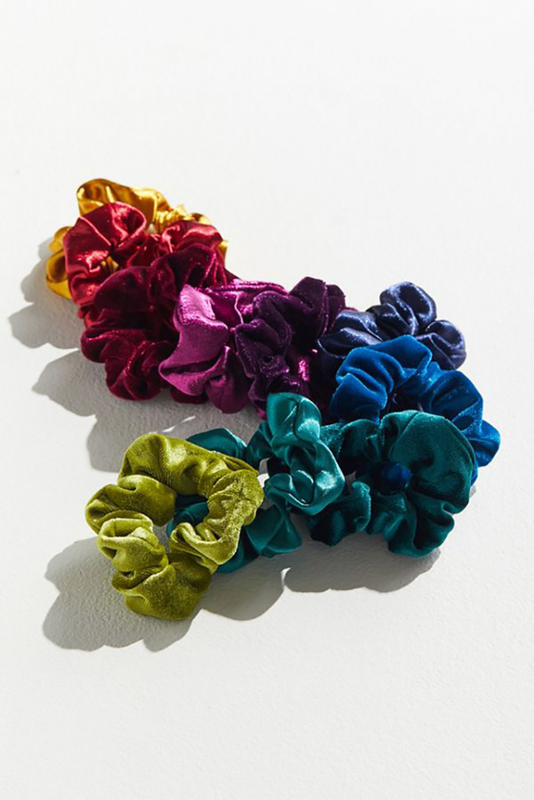 These scrunchies are literal perfection. 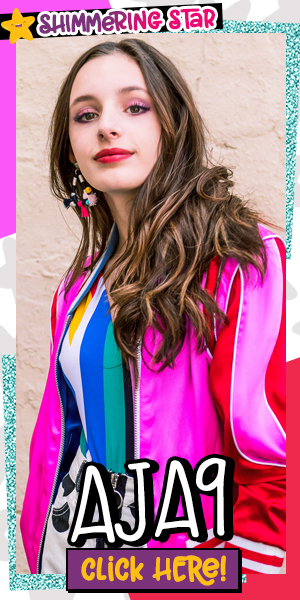 This set from Urban Outfitters comes in 10 stunning gem tones and fabrics ranging from velvet to satin to metallic. There are enough colors to match to all your best fits for a rainbow of #OOTD worthy moments. Bring them to your next sleepover for killer makeovers or snag them as a birthday gift for your bestie. 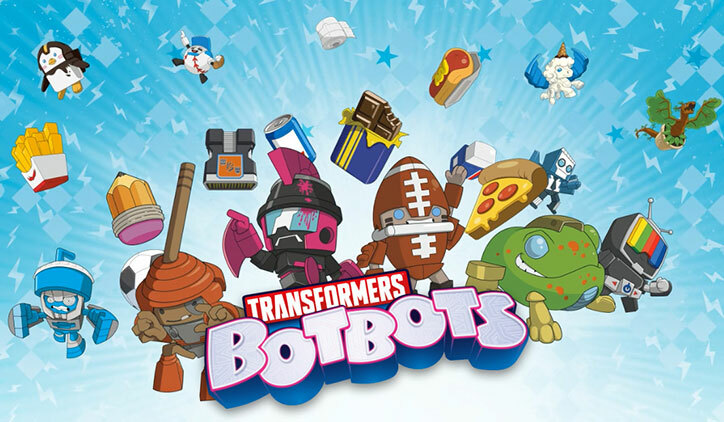 We are genuinely OBSESSED with the wacky, fun vibes that the BotBots bring to the Transformers universe. Even if you’re not typically into Transformers, we think you’ll love these super silly collectibles. Shaped like everything from pink keytars to broccoli pizza, these Transformers are unlike anything you’ve ever seen from the Autobots. Series 2 rolled out earlier this month and by the end of 2019, there will be over 190 BotBots to collect! TBH, you’d be hard-pressed to convince us NOT to see a movie starring the swoon-worthy Zachary Levi. 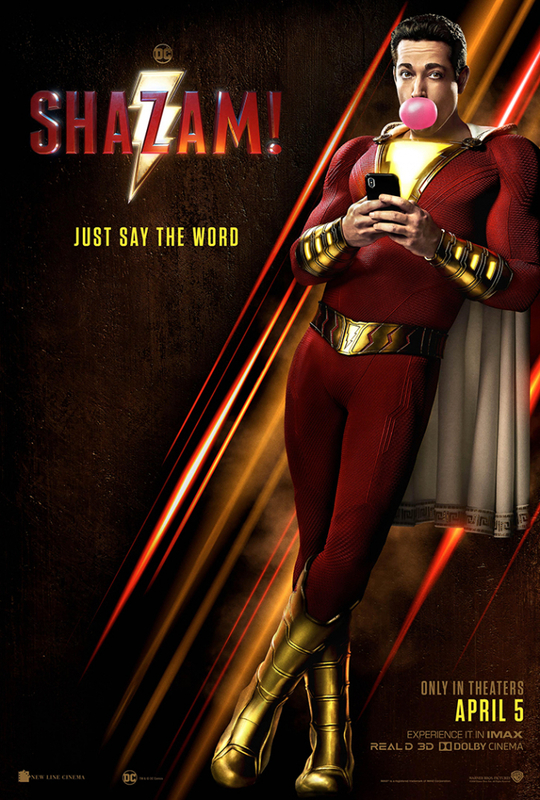 Thankfully, Shazam! looks like a lot of fun. It’s a superhero movie that doesn’t take itself too seriously and features a supporting cast of awesome kid actors and lots of video game references! What’s not to love? From Asher Angel and Jack Dylan Grazer to Ian Chen and Faithe Herman, we’re so excited to see some of our favs shining bright on the big screen. 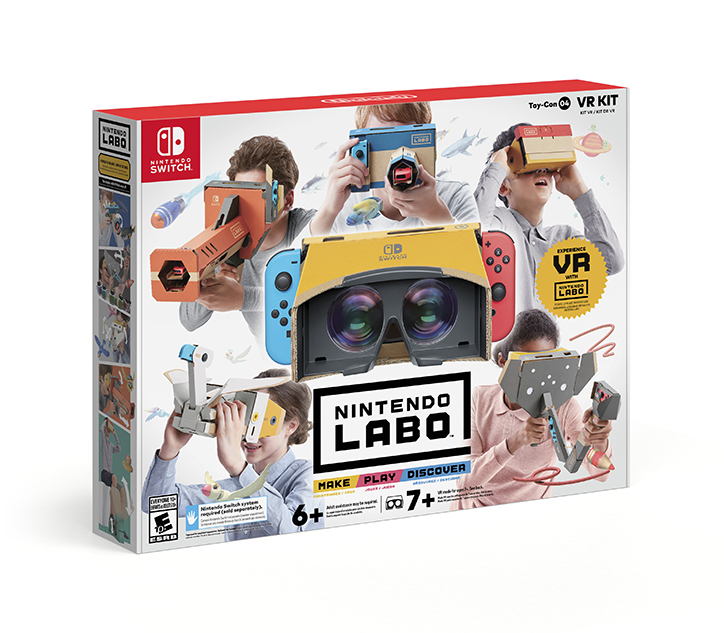 Nintendo Labo is already incredibly impressive, but the VR Kit truly takes the Labo experience to the next level. It provides a super immersive, innovative Nintendo quality experience unlike any other. Two VR Kits are being released this month. The VR Kit Starter Set is $39.99 and comes with the ability to make the VR Goggles and the Toy-Con Blaster. The VR Kit is more robust $79.99 and comes with everything you need to create the VR Goggles and 5 Toy-Con projects and the related experiences. You also get access to the VR Plaza, where you can play over 60 minigames built by the Nintendo Developers as well as program your own! If you’re just starting out, the Starter Set is a great way to dip your toes into the world of Nintendo Labo. There are also two expansion sets being made available soon, so you can add the Camera and Elephant as well as the Bird and Wind Petal to your Labo collection once you love it as much as we do! Nintendo recently announced that there will be VR Kit updates coming to both Super Mario Odyssey and The Legend of Zelda: Breath of the Wild as of April 25th. This means you’ll be able to use your VR Toy-Cons for an even deeper experience inside your favorite games. A new addition to the Marvel Rising series? Count us in! 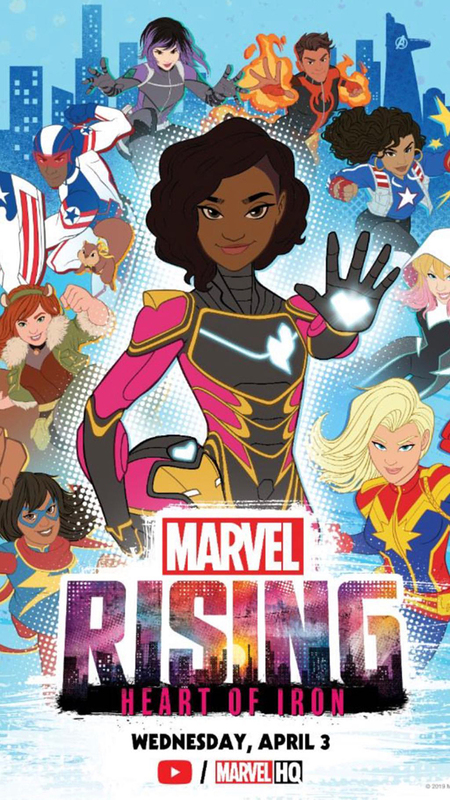 If you’re someone who loves the Avengers but wishes there was a million percent more teen girl power, Marvel Rising will feel tailor-made for you. You can catch it on Marvel HQ’s YouTube channel here. If you haven’t seen them, be sure to check out the Marvel Rising: Secret Warriors and Marvel Rising: Chasing Ghosts on the Disney Now app. There are 3 more specials slated for 2019 too, so be sure to follow @marvelrising on Instagram for updates. 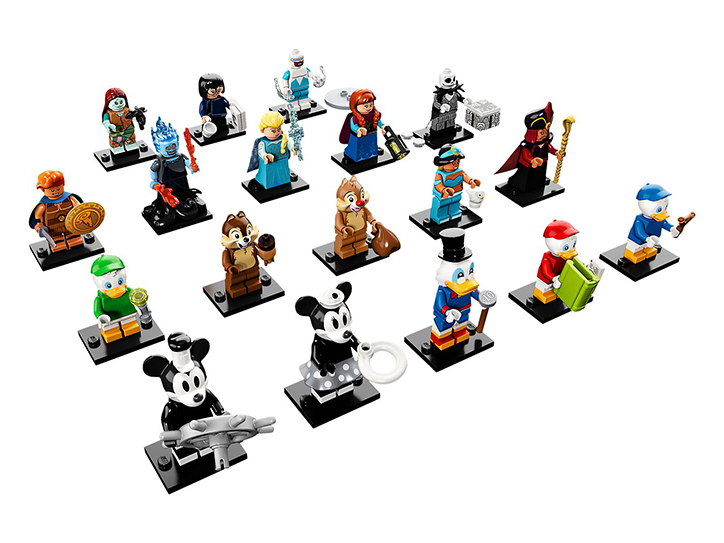 The Disney Minifigs are probably our favorite LEGO collab of all time. Series 2 of these collectible cuties releases in May and includes an entirely new line-up of fan-favorite Disney characters, princesses, and villains. There are 18 in total to collect and each character comes with a display base and tiny accessory. Each minifig comes blind-bagged, making them ultra-collectible. We’re looking forward to finding Jack Skellington, Steamboat Willie, and the Ducktales crew! Who says protecting your skin has to be boring? Spring has sprung, and as the weather warms up, you’re more likely to be outside – which means you should be wearing sunscreen. (TBH, you should be wearing a little bit of SPF always!) 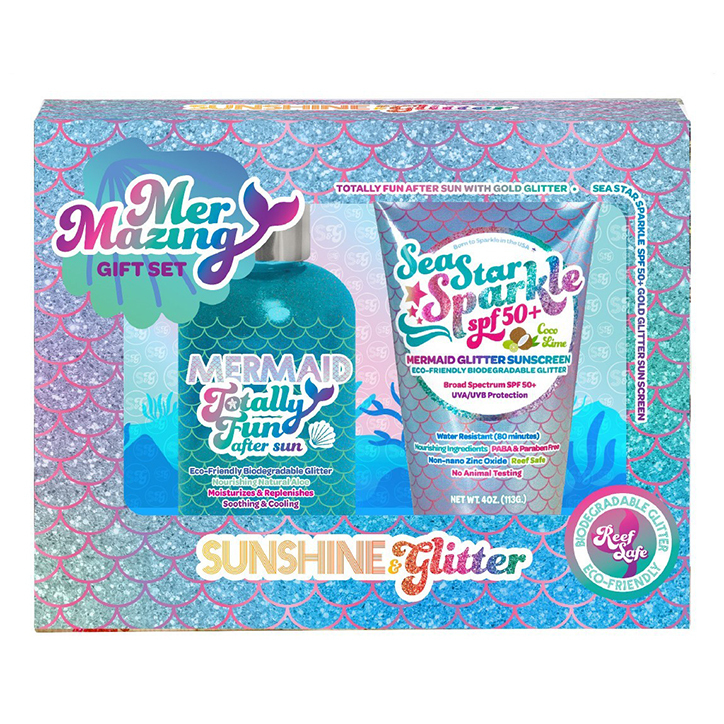 Since we’re all about adding sparkle, we couldn’t resist the brand new Mermazing line from Sunshine & Glitter. This Mermazing Gift Set comes with both the Sea Star Sparkle Mermaid Sunscreen AND the Mermaid Totally Fun After Sun, giving you the ability to both protect your skin both before and after a long day outside with full-on mermaid vibes. You can rest assured that you’re doing your part, too. The glitter used in these products is biodegradable and reef safe. 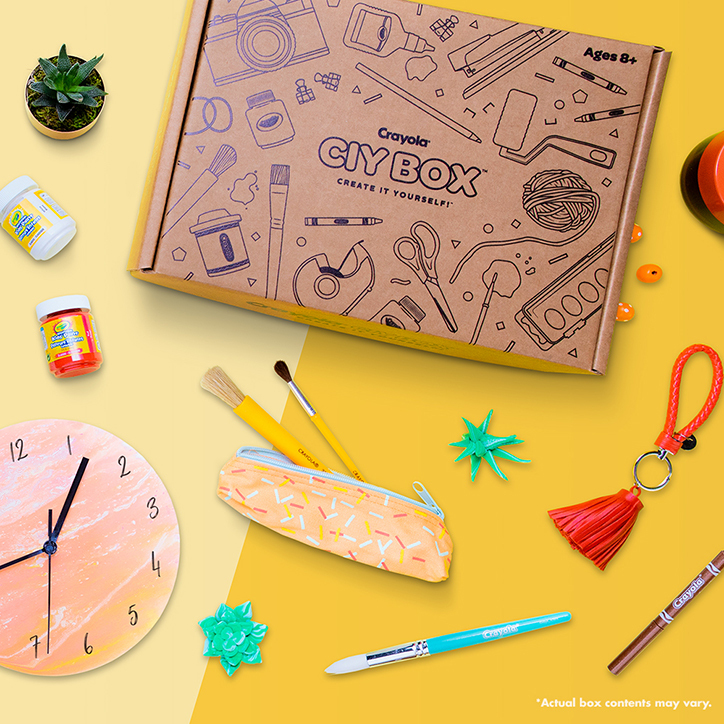 This new subscription box from Crayola will make your crafting dreams come true! The CIY Subscription Box comes with all of the materials you need to complete two crafting projects, plus a bonus CIY challenge. If you’ve ever checked out the CIY website, you know that Crayola often shares trendy, chic DIY ideas including string art, melted crayon art, and dip-dyes, and print rolling. These are the types of projects you can look forward to finding in your new CIY box. We’ll be diving a little deeper into the CIY experience later this month – be sure to check back for more! 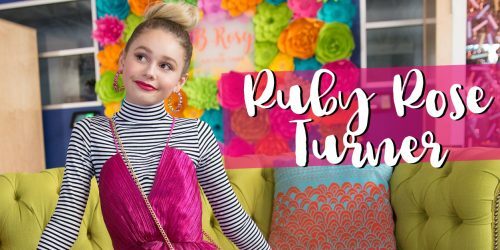 If you’re still crying over the cancellation of One Day at a Time or can’t wait for the final season of Fuller House, we think you’ll LOVE No Good Nick! 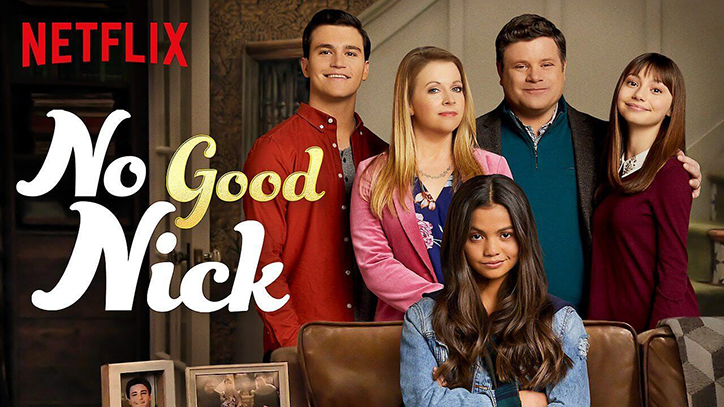 Releasing on Netflix later this month, No Good Nick is about an average family whose lives get turned upside down when street-smart Nicole (Nick) shows up on their doorstep claiming to be a distant relative. They take her in, but Nick has a reason for choosing the Thompsons – she’s been sent there to con them out of money to help bust her dad out of jail! Check out the trailer for a peek before it hits Netflix on April 15th! Spring is a great time to go through all your stuff, de-clutter, and refresh the things that have gotten a little beat up throughout the school year. That’s why we picked out this Be Extra laptop case from Yoobi’s new BE EXTRA line. Odds are if you’ve been lugging your laptop around in the same old’ case for a while, you might need something new. 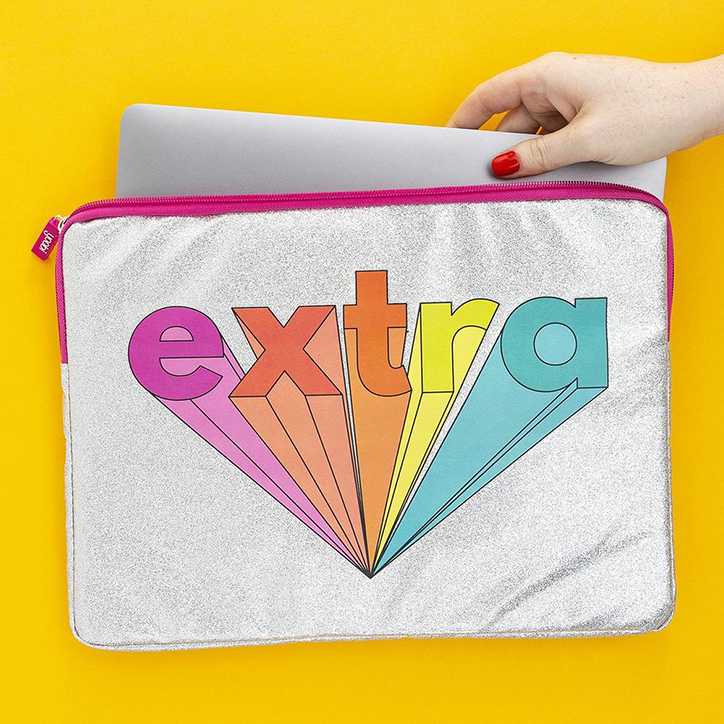 This bright and shimmery laptop case will give you good vibes every time you pull out your computer to get your binge-watch on or crush some homework. A must-have in our book! If you’re like us, the first thing you do when you dig into a brand new pint of Ben & Jerry’s (yes, we eat out of the carton – don’t judge us!) is dig around for the cookie dough or other chunky chocolatey bits. 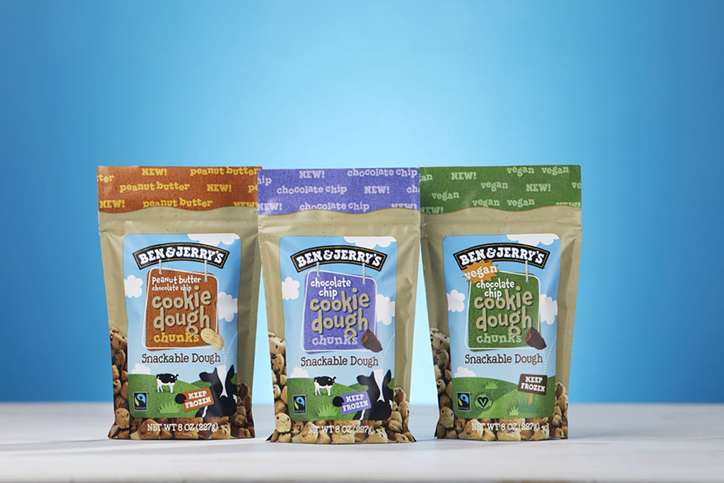 That’s why Ben & Jerry’s is making it easy for you to enjoy snack-sized versions of their edible cookie dough! Hitting stores soon, Ben & Jerry’s Cookie Dough Chunks are snackable dough pieces without the hassle of digging through your ice cream to get them. They come in 3 varieties- Chocolate Chip, Peanut Butter Chocolate Chip, and Vegan Chocolate Chip and are hitting grocery store freezers and Ben & Jerry’s scoop shops soon. In need of even more amazing stuff? 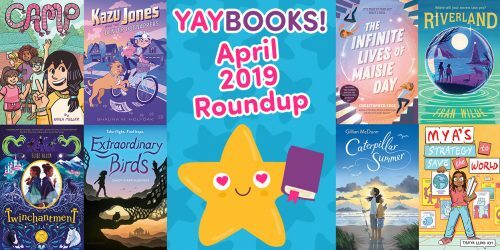 Check out the March edition of HEART EYES for all the stuff you might have missed!